You can pay for your driving lessons with a credit or debit card online via PayPal,The global leader in on-line payment solutions.,so you know your payment will be processed safely and securely.You do not need a PayPal account to use this facility. To pay for the lessons you require simply click the appropriate button to make the payment,Once the payment gone through we will contact you to make suitable arrangements for your lessons. NB. Due to administration costs, minimum online booking is 2 hours, less than 2 hours, lessons should be paid by cash. You can also choose the duration of your driving lessons to fit around your budget and personal schedule . The most popular duration are 1.5 hours or 2 hours, Which we recommend. We find that one hour lesson can be a little too short, as it can take 15 minutes for you to ´warm up´ and time is needed for your instructor to explain new parts of the syllabus before you can practice them. You can also make additional savings by booking a block of lessons. >>Get driving for less !! >>> 5 hours one day course is suitable for first time learners who have not driven before, for them to learn the basic coordination skills. You are Paying £20:50 Per Hour. Guaranteed Pass Driving Course secures your path to getting a driving license at an affordable price. (1) First you will receive 45 hours of driving lessons. If you are not ready for the test after 45 hours you will receive more(5hrs) lessons to make you test standard. (2) if you fail your test at 1st attempt you will receive additional 5 hours of lessons and you would attend for your test. (3) If you were to fail again you would receive another 5 hours of lessons and attend for your test. (4)course will run for a maximum of 12 months, if you have not passed after this time you will be charged for additional hours/course. 12-hours. 1-4 hours per day.You are Paying £20.00 per hour. 24-hours. 1-4 hours per day.You are Paying £19.90.00 per hour. 36-hours. 1-4 hours per day.You are Paying £19.15p Per hour. different test centers prices may vary. You get £5.00 Discount by paying in a week advance. Includes collection, Use of the car during test and return. 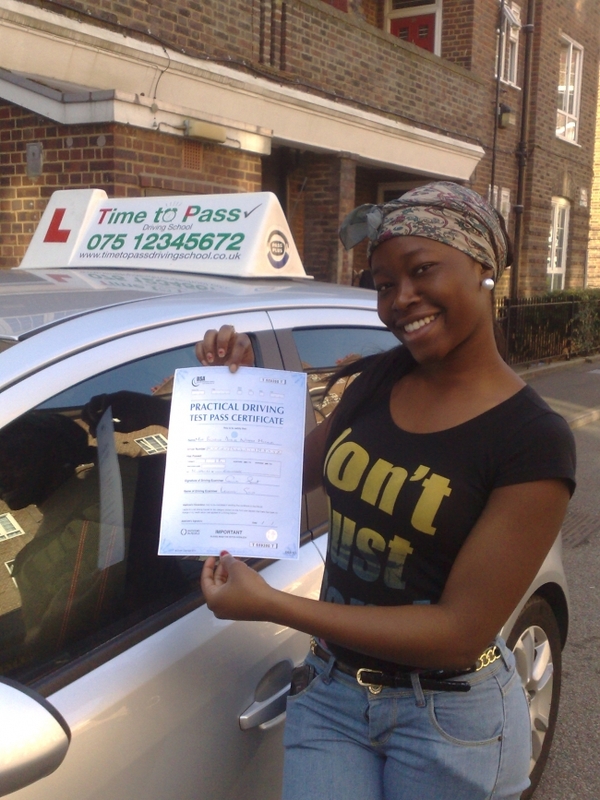 The extended practical driving test As a disqualified driver or rider, a court can order that you return to being a learner driver and take an extended practical driving test. The test is longer and more demanding and is aimed at checking your ability to drive. All a above one attempt. You are Paying £17.50 per hour. Passed your test a while ago but haven´t driven since? Want to drive a particular route but not sure about it? Even when you´ve passed your test you can still benefit from driver training. a motorway lesson will help build you´re confidence by arming you with the skills required to drive on today´s motorways. For newly qualified drivers the pass plus course will not only help you to develop the skills you have already learned,It may help you get a car insurance discount if you successfully complete the course. This is for making one off payments for items and or services.